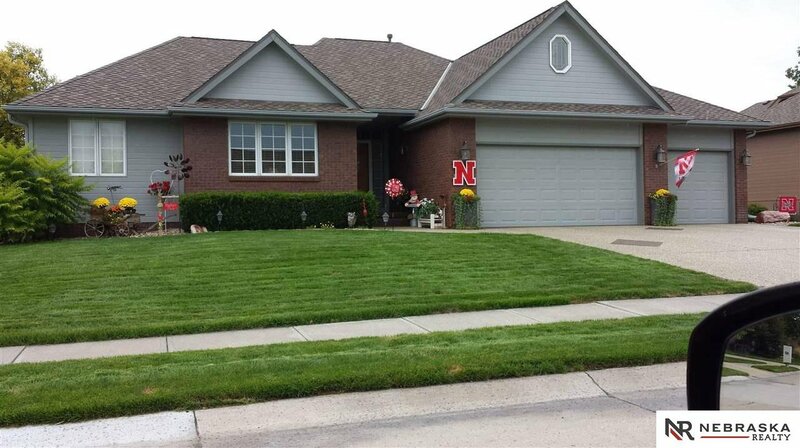 This walkout ranch has 4 bedrooms and 3 baths with a finished lower level. Enjoy the view from the large deck over looking #4 fairway. A large gourmet kitchen with granite countertops will make entertaining a breeze. The lower level features a large rec room with fireplace. A luxurious master bedroom suite makes this home a must see.